The 2019 Mid Season Invitational will be split between three venues. 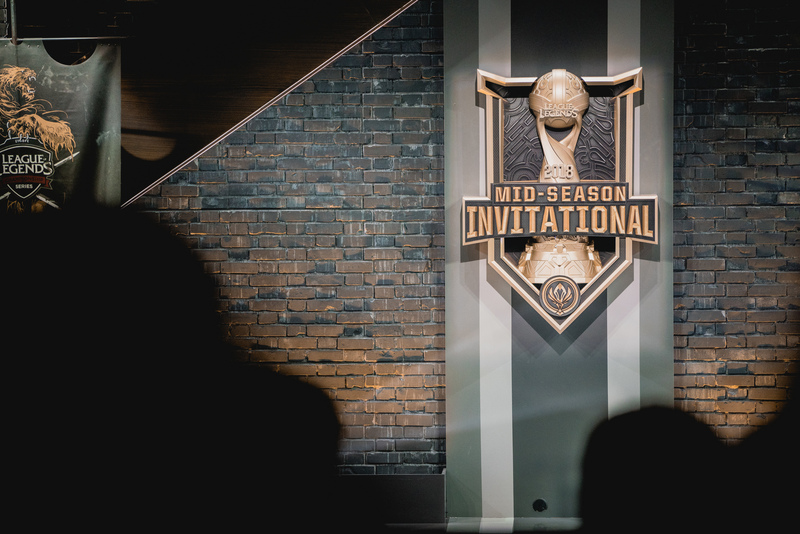 League of Legends fans who plan to attend this year’s Mid Season Invitational, mark your calendars—Riot Games has announced the 2019 MSI venue locations, in addition to ticket sale dates. MSI will be split between three locations this year. The MSI play-in stage will take place at Ho Chi Minh City’s GG Stadium, which has previously hosted the Vietnam Championship Series. Following the play-in stage, MSI will head over to Hanoi’s National Convention Center for the group stage. And finally, MSI will travel all the way to Taipei for the knockout stage, which will be held at the Heping Basketball Gymnasium. Tickets will go on sale beginning on March 25, when fans will be able to purchase tickets for both the play-in and group stage. On April 1, a second wave of tickets for the group stage, in addition to the knockout stage, will be available to purchase. On April 8, Riot will release the final wave of tickets for the knockout stage. While play-in and group stage tickets will be sold through Ticketbox, knockout stage tickets will go on sale via KKTIX. Fans will be able to buy a “maximum limit of four tickets per transaction, regardless of the days you purchase for,” Riot said in its announcement post. As the first of League of Legends’ two major international tournaments of the year, MSI gathers the top teams from each region in order to find out who the best squad in the world is midway through the 2019 season. MSI will begin with the play-in stage on May 1.